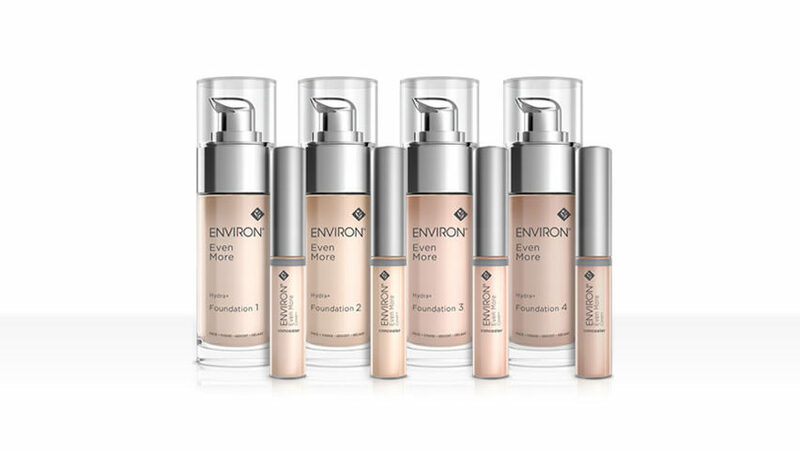 The Cover+ Concealers and Hydra+ Foundations offer all the benefits of coverage plus moisture. The Cover+ Concealers also help to give an instantaneous lifting effect. 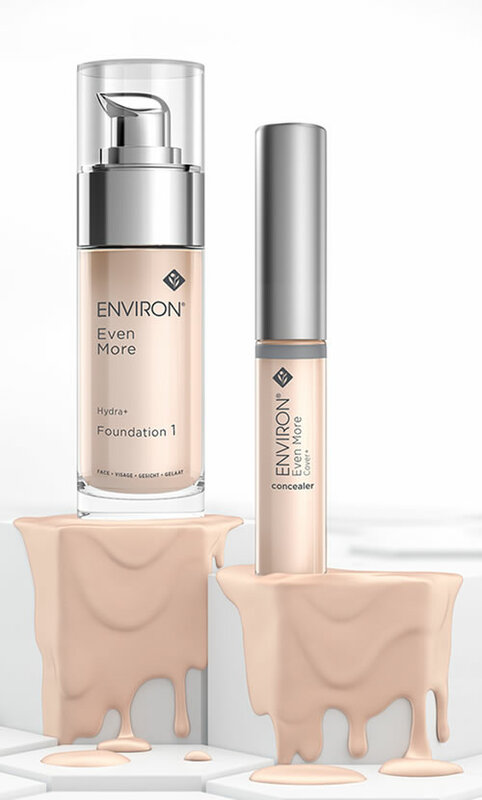 The Hydra+ Foundations moisturise and give light, even coverage, complementing the skin’s natural colour. 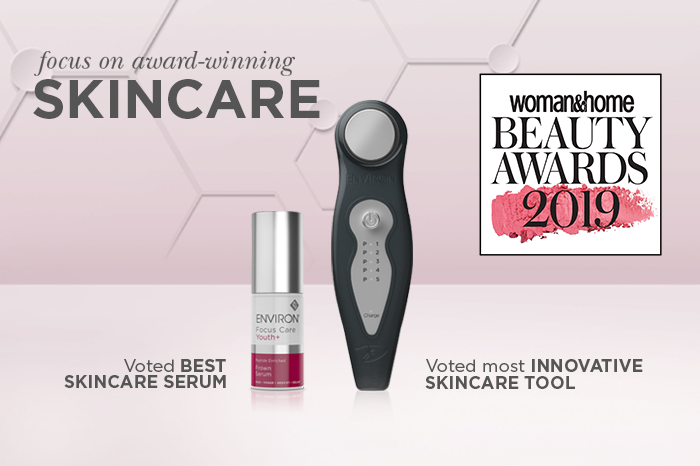 The creamy texture allows the product to glide onto the face, leaving the complexion flawlessly smooth and even looking. 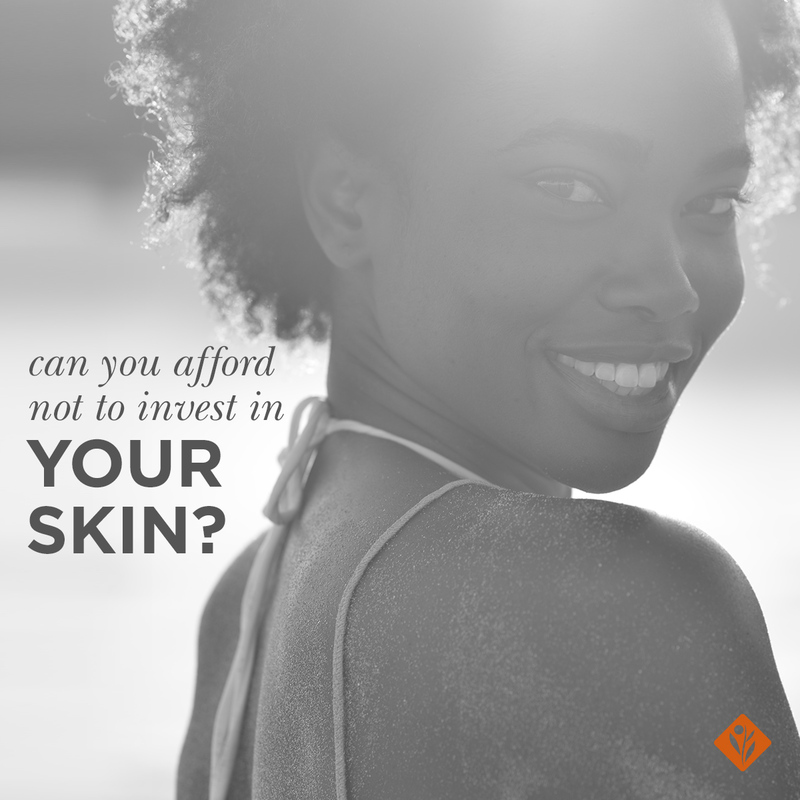 Both ranges are available in four colours, so consumers can match their skin colour perfectly. 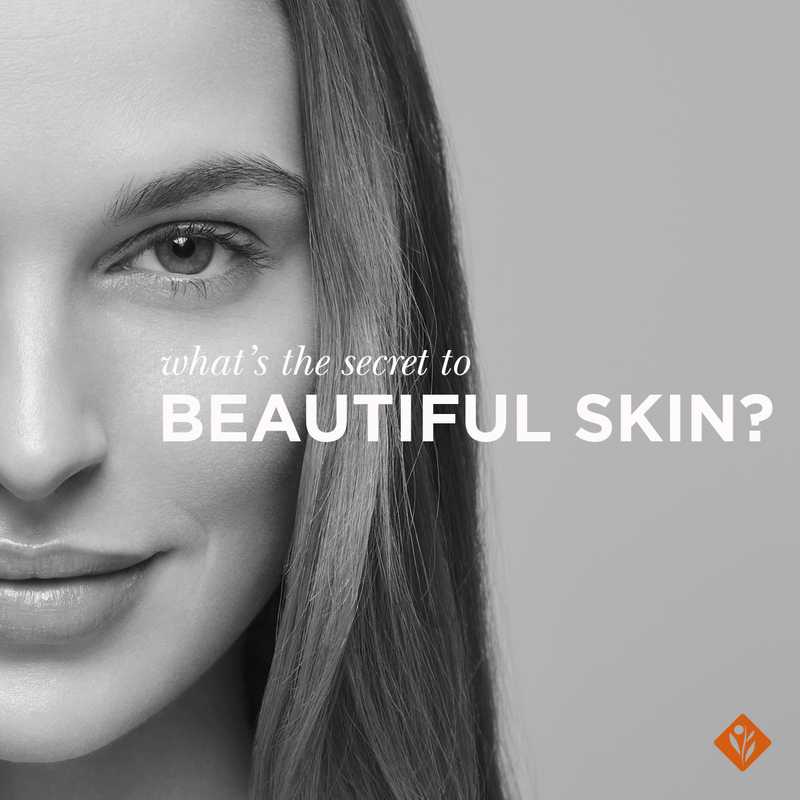 Environ has always been a pioneer in the science of beauty. 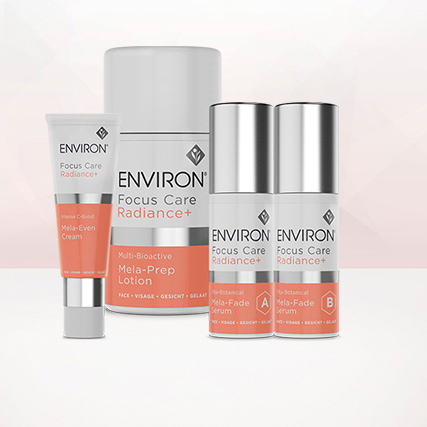 With the launch of the Even More™ Range, Environ puts the finishing touches on flawless beauty.